Great gym lots of various styles of machines and weight and classes. 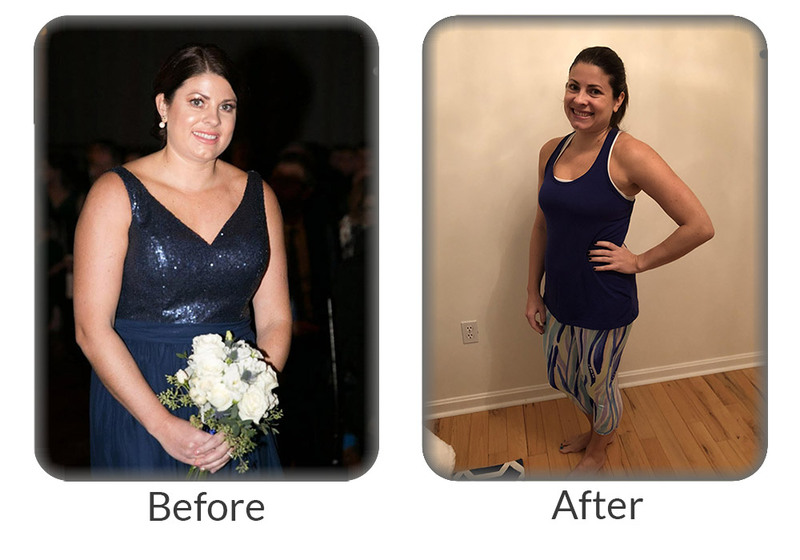 I want to share with the Canton area community the amazing results that I have achieved at Answer is Fitness (AIF). After having my son in August 2014, my final weight before delivery was, of course, more than I had ever weighed. Once I was given the “OK” from my doctor to exercise, I joined AIF. When the blizzard of 2015 hit, I had no desire to leave my house and I just stayed in all winter and baked pie. I emerged in the spring of 2015 with my own weight added onto baby weight and I got high cholesterol, no doubt from all my baking. I was very disappointed in myself because I wanted to be healthy, but my life was completely upside down. I had an infant who woke up all through the night, a husband, 2 pets, a full time job, and a new house! I felt like there was actually no free time to work out anymore. #1 My doctor told me that I needed to sleep more and #2 She said I had to make my fitness a part of my life. She prescribed that I go to the gym for 20 minutes, 3 times per week. She scheduled a 6 week follow up appointment with me to see if I was able to balance all my other responsibilities and get in my 20 minute workouts. Not only was I able to keep to my 3 day/week prescription, I was able to exceed that, include weight training, and really clean up my diet. I had quit smoking when I got pregnant, and through improving my health post-partum, over 1 year later I have not returned to smoking. I have lost close to 30 pounds and have actually had to shop for new clothes twice. I continue to lose fat as I learn more about proper nutrition and I am now training for my first road race. My whole family is so proud and supportive of the changes I’ve made and my doctor was blown away by my results. My cholesterol is back in the normal range and I actually feel 10 years younger. Summary: Great facility , state of the art equipment , great showers , and very clean. Summary: Love Answer is Fitness! 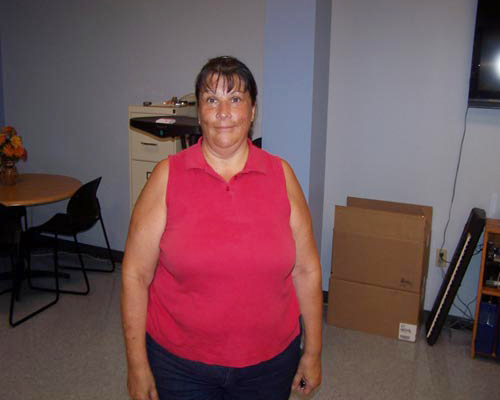 "I just concluded approximately 10 months with AIF in North Attleboro and was inspired to send a note of thanks. The fact is that I would have still been going to the club if I didn’t live in Holly Springs, NC, approximately 712 miles away. I worked in the Foxboro,MA, area from October, 2009 through October, 2010, and attended the North Attleboro club from (December) 2009 through last week. My project ended so I’m back home in North Carolina. It was the most enjoyable health club experience I think I can recall in approximately 20 continuous years of club memberships and attendance in a variety of states and cities. Your staff was outstanding and the facilities first rate. 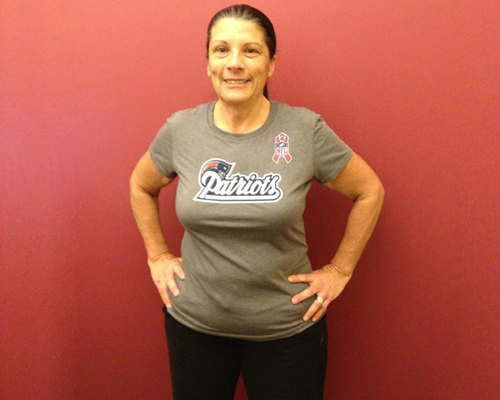 Over the year I participated in a variety of programs each week including Group Step, Spin, Group Kick, and Group Power and thoroughly enjoyed all of them. It was also a pleasure meeting, sweating, and socializing with a number of the other members. In all a terrific experience. What some of our professional athlete members have to say!